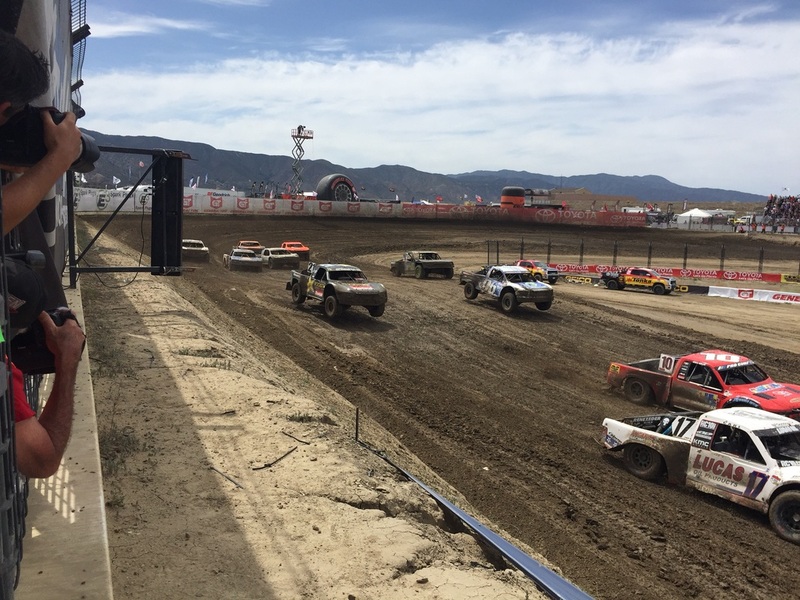 Bryce Menzies takes his 1st Pro-4 win of 2016 with our new 4WD truck in Round 3 of the Lucas Oil Offroad Pro-4 Series. We worked closely with Offroad Chassis Experts Dan and Kevin Huseman to create the next evolution PRO-4 race truck for Menzies Motorsports. From the manual, sequential 6 speed transmission to the wheel studs and hubs, we made the complete drivetrain on this radical 4WD race truck. The chassis and drivetrain were designed for each other to maximize all areas of the truck. Note the front lower arms are back-to-back to work with our back-to-back internal CV joint system inside our SideWinder Front Differential. Every custom part is as simple and as light as possible, while still robust enough to withstand the punishment these 900 hp, 4000 lb trucks are subjected to lap after lap. After the win in Round 3, Bryce was on pole again for Round 4. 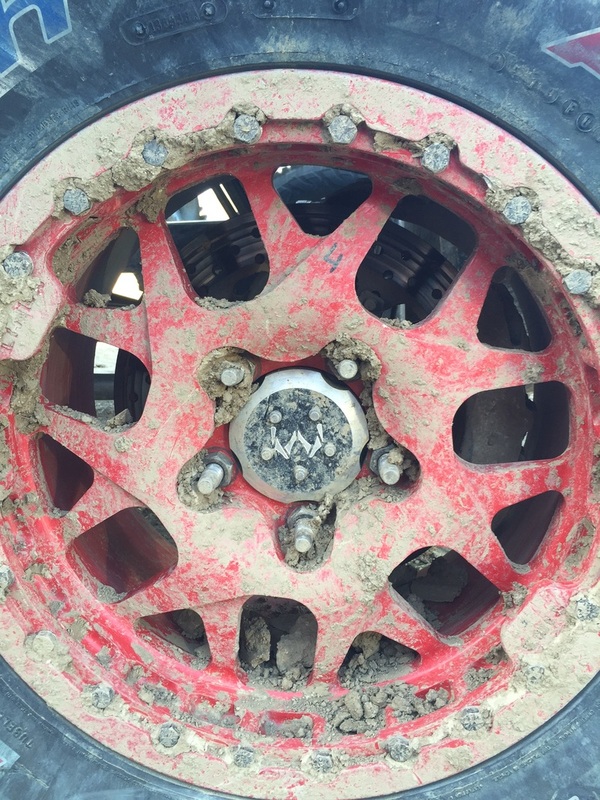 With an inversion of the first 6 places, Bryce found himself on the outside of turn 1 with 5 trucks inside of him throwing mud in his face. You can see Bryce (second from the left) getting swallowed up by the back of the pack as frantically tried to clear the mud from his visor while "trying to do nothing stupid". After he removed a tear off, he found a gear and from dead last Bryce Menzies cleanly passed his way back to second place by the checkered flag.